New Delhi: Indian Air Force (IAF) on Tuesday destroyed Jaish-e-Mohammad’s biggest camp which had flags of multiple nations like US, Israel etc on stairs and walls, spread over six acres. 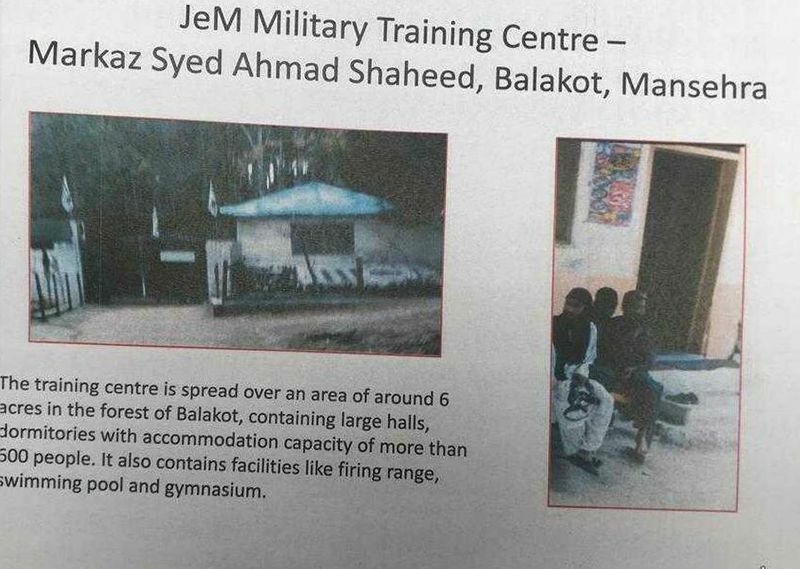 According to the data available with Indian intelligence agencies’ dossier accessed by MyNation, the camp had the facility to accommodate almost 600 terrorists at a time with all resort-like amenities. This camp had gym, firing range, swimming pool etc with a ground to play outdoor games. The camp also had a highly restricted and secure ammunition warehouse equipped thick wall. 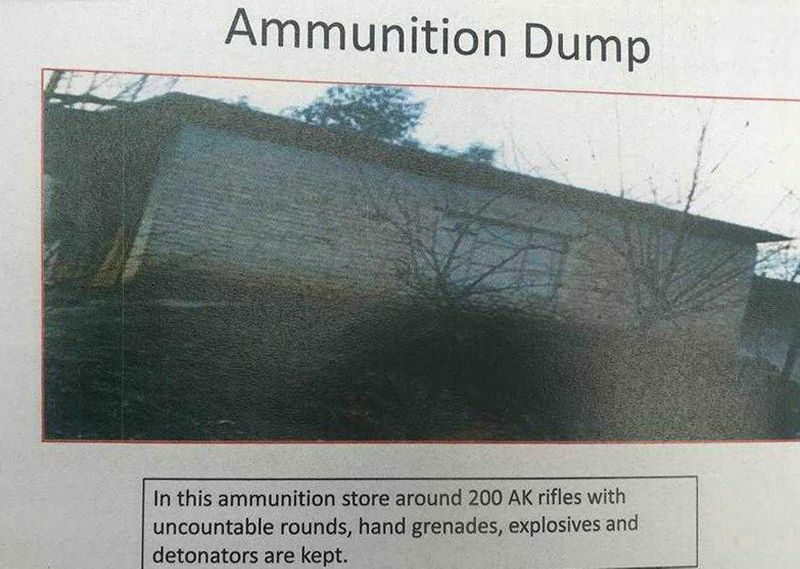 According to the dossier, the warehouse had almost 200 AK-47, hand grenades, rocket launchers and unaccounted rounds of 7.62 and 5.56 bullets. According to the documents, the camp had a big hall, a prayer house having jihadi literature written over it. The walls also had photos and preachings of JeM chief. To keep it a secret, ISI had also deployed security around the camp where no public from the nearby city was allowed. 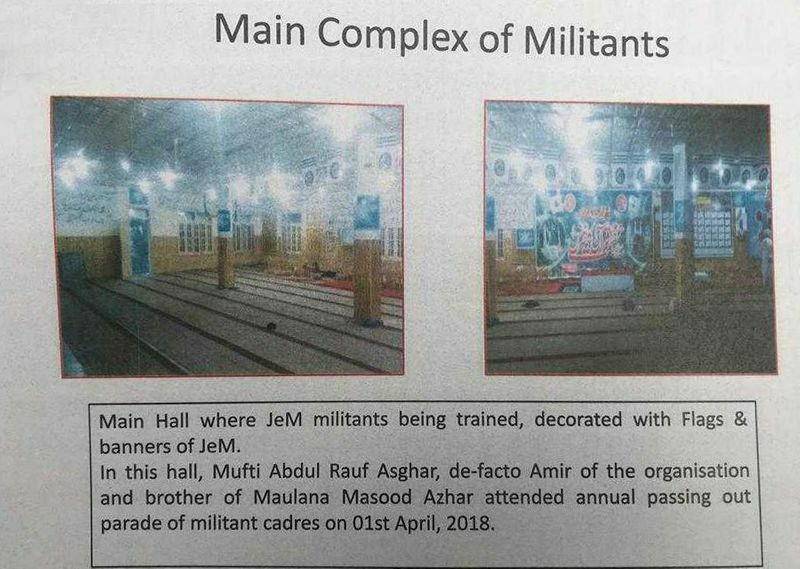 The camp also used to have passing out parade where best terrorists used to get award based on their performances which includes target training, fitness etc. The dossier also had the information of people used to visit the camp including top officials of Pakistan Army. 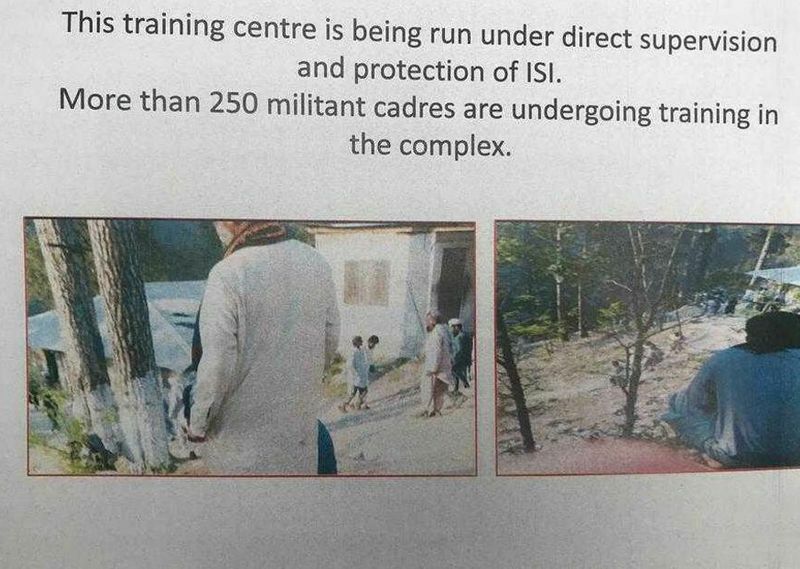 For public in Balakot, it was an army camp where jawans used to get training. No public person was allowed around 10 kilometre radius of this camp. The camp walls were painted in white and green which used to give hint of Pakistani flag. 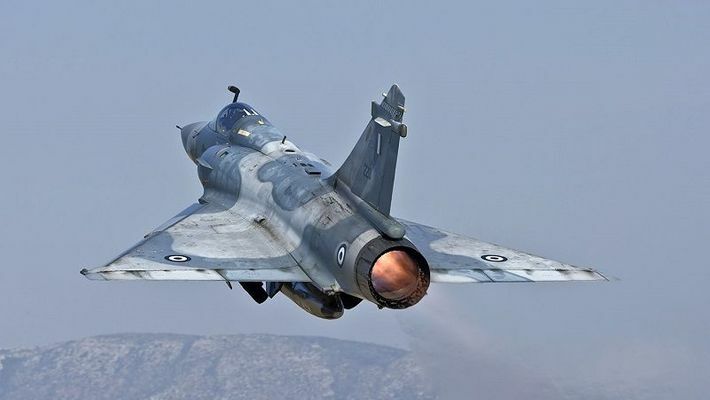 When IAF’s Mirage 2000 targeted this camp, almost 300 terrorists were sleeping. Indian government had multiple times given dossiers with all photos and other evidence to Pakistan. The camp is in a forest area where temperature remains very low and dips to -15 to -20 degree Celsius during peak winter season.